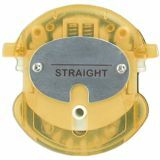 Paper Trimming Buddy Replacement Blades - Specifically designed for use with the Paper Trimming Buddy RPT900 (sold separately). 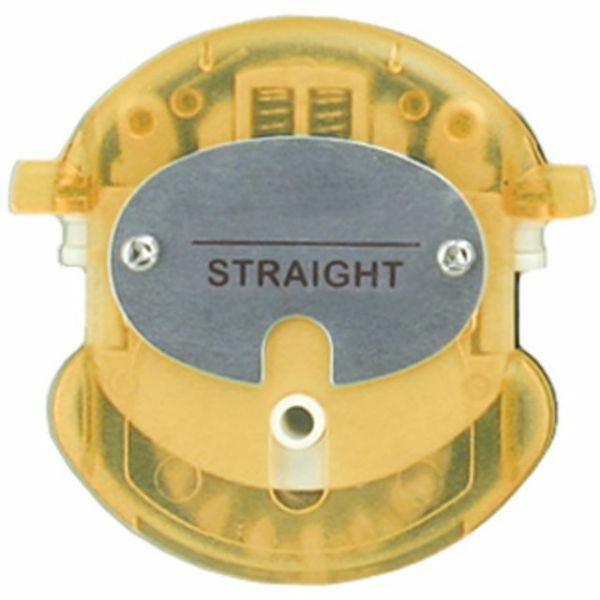 This 2.75x3.75 inch package contains one blade cassette. Conforms to EN 71/part 3 standard. Imported.